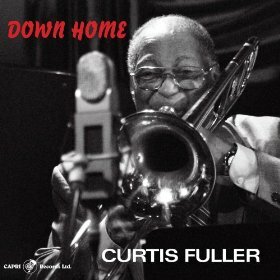 Curtis Fuller returns in a very joyous mood on his new release, Down Home. And he does feel right in place. 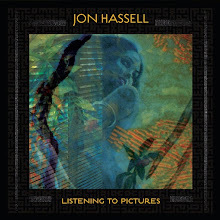 His last few recordings have dealt with the loss, pain and celebration of his late wife; Down Home shows the resilience and continued brilliance of a musician still at the top of his profession. Leading off with the joyous title track, Fuller shows an exuberance that is really electrifying. A jumping hard bop number that sees the horn section trading off moments of affability and substance. Oxman and Hood, both of whom have performed with Fuller on his last few records are perfect executioners of Fuller's compositions. "Sadness And Soul" allows Stephens to step into the lead with lovely agility and grace. Fuller's performance is passionate and resounding throughout. It's a late night piece that works beautifully. "The High Priest" rips along with a cutting edge from Fuller showing strength and superb quality. The sextet is on fire here. Each member rattles off a pattern of notes in quick succession that you really feel the energy and enthusiasm that the session obviously had. Down Home is another excellent chapter in a story of a living legend that continues to grow with each note. Curtis Fuller shows in 10 tracks why he is revered by younger musicians (trombone or otherwise). He is the best. And Down Home is a document every jazz fan has to have. Highly Recommended.